Rick's Firearm Academy of Detroit salutes #BlackHistoryMonth by honoring patriots who fought for freedom. 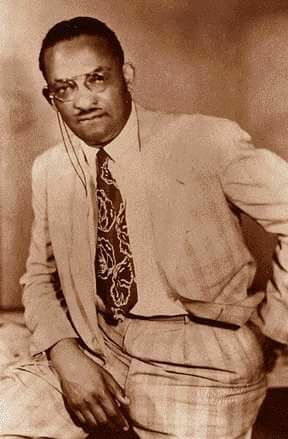 Today's honoree is Dr. Ossian Sweet - The successful armed defense of his home from an angry mob and an acquittal by an all-white jury in 1925, led to the enactment of the 1927 Michigan Firearms Act. That legislation was designed to disarm black people so that they couldn't defend themselves from racists. Gun control has racist roots; it was never created for the control of guns (inanimate objects) - it is all about control. When someone proposes a new law about guns, they seek to disarm you so that YOU can be controlled. Reject racist gun laws. If you do not like guns, you probably don't know your history. Rick Ector Talks Gun Rights on "Let It Rip"
Rick Ector to Appear on "Tough Talk With Taros"